Coleman 8-Person Tent Just $99.85! Down From $140! PLUS FREE Shipping! 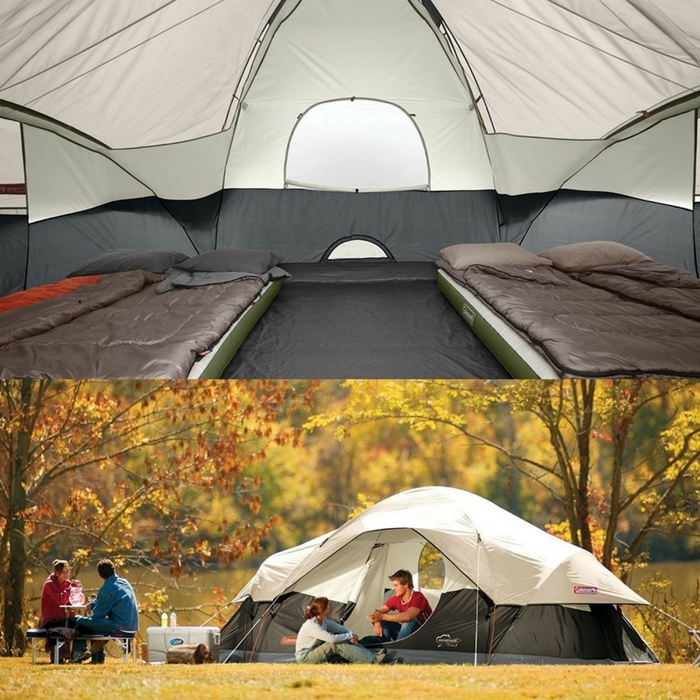 You are here: Home / Great Deals / Amazon Deals / Coleman 8-Person Tent Just $99.85! Down From $140! PLUS FREE Shipping! This amazing deal at Amazon is great for camping! Coleman 8-Person Red Canyon Tent is now on sale for just $99.85 down from $140 PLUS FREE shipping! Hurry and get it before the deal ends!